At McCabe Opticians we are committed to providing high levels of clinical care, quality products and competitive prices for our patients. 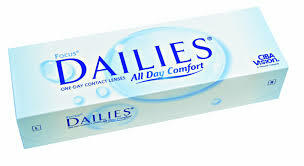 Being truly Independent we are able to supply all types and brands of contact lenses and are happy for you to continue with a particular brand when relocating to us. This is the most convenient way to wear contact lenses as there is no cleaning needed. You wear a fresh pair each time. They are ideal for sports, on a night out or going on holiday. These lenses are an excellent choice for the frequent lens wearer and are available as two weekly or monthly disposable lenses. This innovative lens material is available in daily or reusable contact lenses and allows natural levels of oxygen to reach your eye so you can wear your lenses all day, every day. Most degrees of astigmatism can now be corrected with toric contact lenses as daily, reusable and silicone hydrogel lenses. 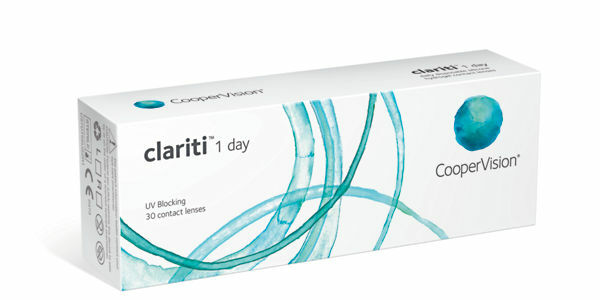 Contact lenses are now available to correct distance and reading vision simultaneously. Alternatively, monovision correction can be used where one eye is corrected for distance vision and the other for reading vision. Rigid contact lenses have been available for longer than soft contact lenses, although many improvements have been made over this time to allow more oxygen to pass through the material. 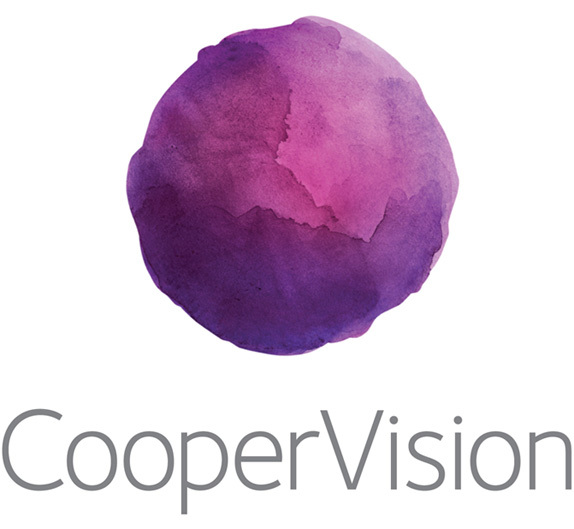 These lenses are smaller than soft lenses and usually rest within the corneal area. RGP lenses come in an extensive range of materials, fittings, powers and designs. Despite a decline in the use of rigid lenses, some contact lens practitioners believe RGP lenses provide a healthier option for long-term full-time wear than soft contact lenses. They are better at correcting irregularly shaped eyes than soft lenses, and are more durable so are usually replaced every 12 months. They take a little longer to get used to than soft lenses, but regular wearers find them comfortable. Before considering contact lenses, it is important that any prospective wearer has an up to date eye examination. The initial assessment itself is absolutely painless and includes a detailed examination of the front of the eyes, measurements of the curvature of both corneas, a discussion, and the choice of an initial lens type, chosen according to your lifestyle and requirements. 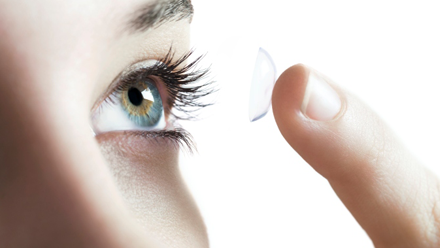 A trial gives you the chance to try contact lenses before deciding if they are appropriate for you. Our free trial is available with all forms of disposables, and includes the initial assessment and fitting, instruction on application, removal and aftercare, and a follow up visit. It is essential that all contact lens wearers receive regular contact lens check-ups to ensure minimum risk of complications. Following a successful trial/fitting, we recommend that you join our aftercare scheme. The aftercare scheme has been introduced to provide members with a comprehensive level of clinical benefits ensuring their future safety, comfort and quality of vision. The risk of any complications or eye infections as a result of contact lens wear is extremely low and is usually the result of poor hygiene. Risk is also increased for smokers and for wearers who sleep or swim with their lenses in.